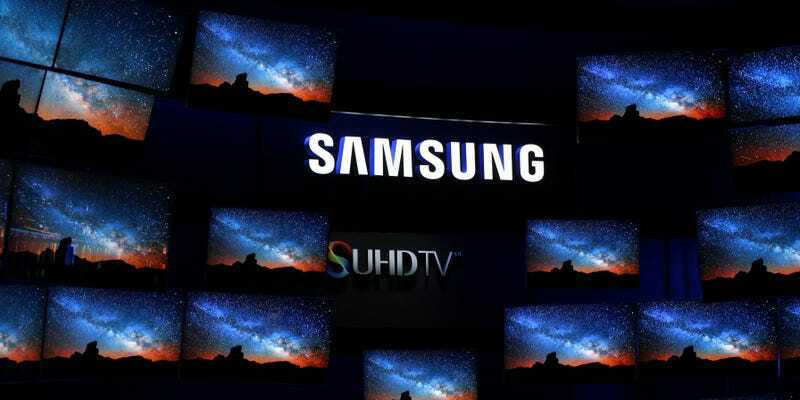 A series of tests by EU-funded research group ComplianTV suggest that Samsung TVs use more power in real-life conditions than they do when undergoing efficiency tests. Some Samsung TVs feature a ‘motion lighting’ feature that’s supposed to reduce brightness, and thus power consumption, when fast video motion is detected. But, as The Guardian reports, the EU study showed that, while the feature kicks in during international electrotechnical commission (IEC) test conditions, in a day-to-day setting no such power reductions are observed. You might think a smattering of TVs using more energy than expected may not bring the Earth to its knees, but it’s estimated that televisions consume up to 10 percent of a household’s electricity use. Certainly, it’s been enough for a number of EU states — including Sweden and the UK — to complain. Could this be the start of TVgate?